Android system: This watch supports Android phone's Bluetooth. you can also push your Android phone app related application information to the watch. 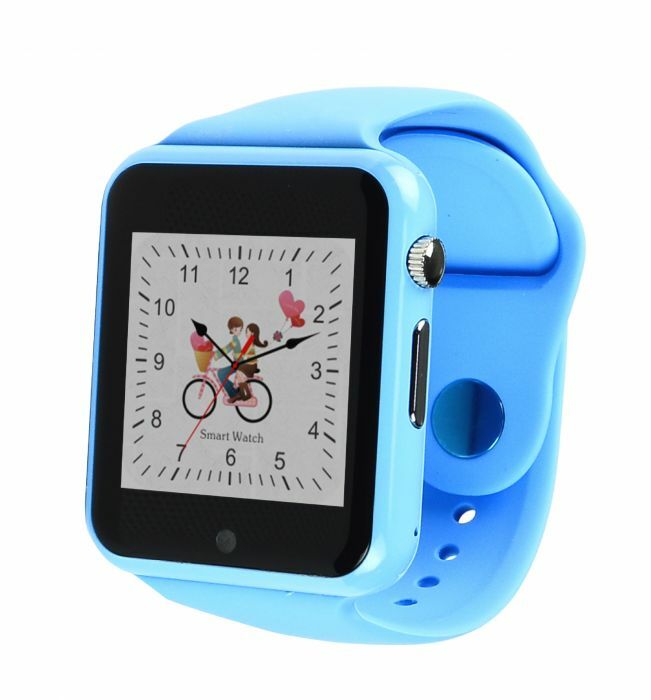 Apple system: This watch supports Apple phone Bluetooth connection, but don't support Apple phone App download and connection, so your apple phone could only call and answer, related application information can't be pushed to the watch.